“Marriage of a colored soldier at Vicksburg by Chaplain Warren of the Freedmen’s Bureau,” Library of Congress Prints and Photographs Collection, http://www.loc.gov/pictures/item/2009630217/. After successfully documenting your ancestor’s death using various resources such as an obituary, death certificate, and existing headstone, the next major event that you will want to document is a marriage record. Marriage records are a little more difficult to access because often only the index is available online. This post will discuss how to locate a marriage, and suggest substitute records that you can use to show a marriage took place in case you cannot locate an original record. First, use the information on your ancestor’s death record to learn about his or her spouse. It may prove useful to notate the place of birth of the spouse in case they married in the area where the spouse was born or grew up and then settled in a different area. In addition to studying the spouse, consider the possibility that your ancestor married in a former locality where he or she was raised. Perhaps your ancestor was introduced to someone and married after moving from the place of nativity only to move again. At any rate, become familiar with the places that your ancestor lived if you are at a loss as to where the marriage took place. The two most important details that you need to find in a marriage record are the date the marriage took place and the locality. Knowing the place is more crucial. Once you determine the county or parish where the marriage took place, familiarize yourself with how marriage records are organized and accessed in that area. You will also need to determine what years are covered in this collection because you will not find a civil marriage record for your ancestor if the marriage took place well before marriages were officially recorded in an area. 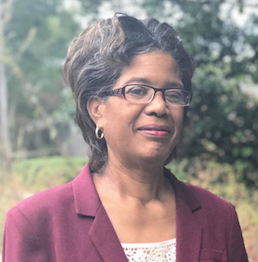 In order to become well versed on how records are stored and accessed in a particular area, read “Start Here: Where Did the Marriage Occur?” which will include resources linking you to records accessible online and offline. 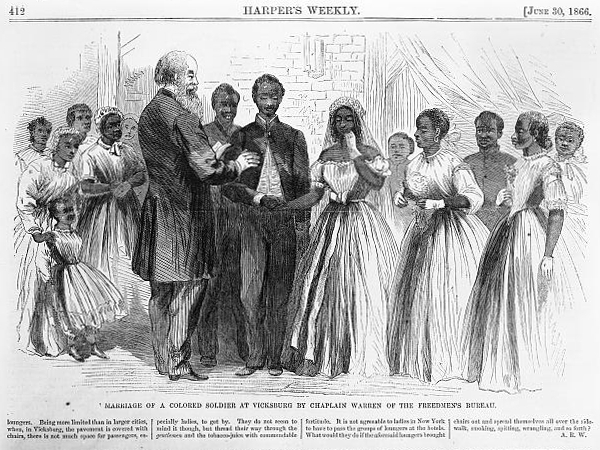 Be advised that sometimes marriage records originally created for “colored” or “black” people were separate from records documenting the general population. This is more apparent when you visit courthouses to obtain a marriage record. 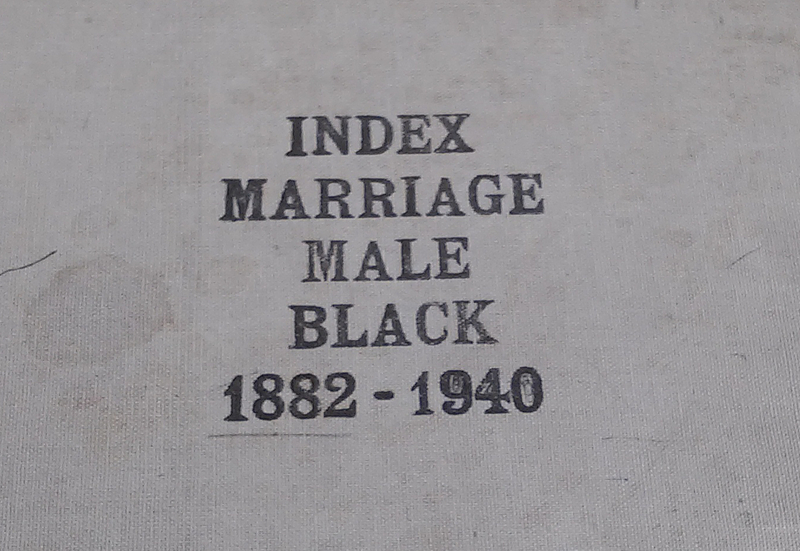 Generally, people of color were indexed separately in books, and corresponding marriage books contain “colored” or “black” marriage records. It is important to also research the date when records were no longer recorded in separate books in an area so that you will know where to look for family members who married later in that area. If you are not able to locate a marriage record, look for these substitute records that we have used as a clue that two people were married. Learn more about how to access the marriage records where your ancestor was married using the resource: “Start Here: Where Did the Marriage Occur?” Tell us what you learned. Also tell us which of the substitute records above tell you more about your ancestor’s marriage. Reply to the Facebook post for this article.